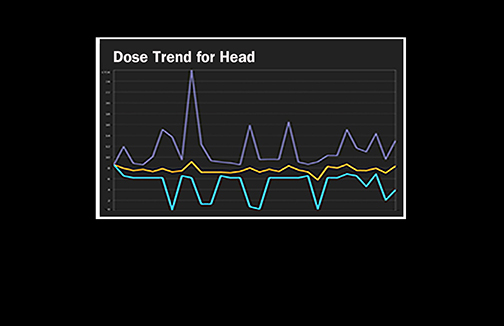 Take advantage of real-time detailed web-based radiation dose trends and analytics to identify peaks and establish averages per exam. Evaluate protocol changes in real-time. Generate cumulative patient reports & more.